Wellness is central to a happy life. We all want to be free of that nagging, uncomfortable pain; from creaky joints to sciatica and aging aches and twinges. What if you could do away with the suffering? Today, there are better all natural ways available to deal with all types of chronic aches and pains. It is much safer than taking a pharmaceutical drug which has many dangerous side effects. A blended compound of Eastern and Western herbs along with special Protease Enzymes work together, in a complementary way, to defeat your pain. You could start your day healthy, happy and feeling great. 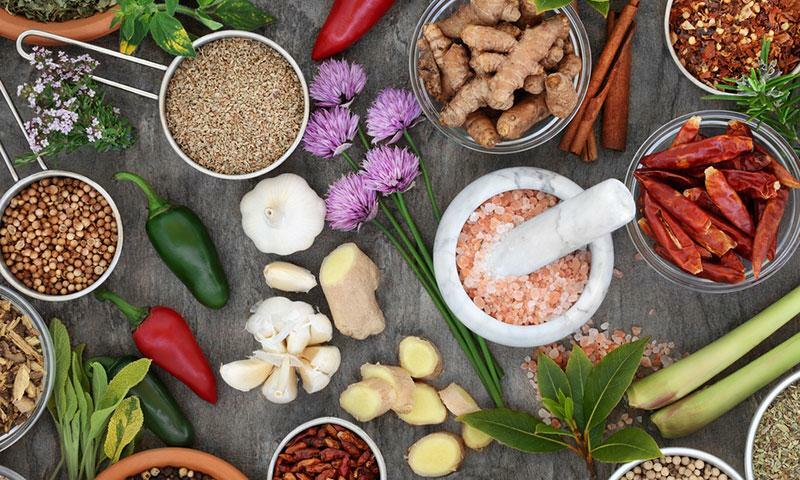 Turmeric is one of the best anti-inflammatory foods helpful for arthritis, joint pain, and heart and brain health. It is a wonderful pain reliever for any type of nerve pain or muscle pain. Boswellia extract or Frankincense is another great anti-inflammatory and circulation herb that you can take both internally or even use the oil to rub on painful areas. Ginger Root is anti- inflammatory and great for digestive issues, like nausea, flatulence and abdominal discomfort. Dang Gui is an Asian herb well known for help with keeping the blood moving and nourishing with good nutrients. Myrrh strengthens and activates the immune system. Our immune system is so important to keep our whole body functioning well. Protease Enzymes are great for digestion and breakdown of protein, fats and carbs in our body. It helps regulate and decrease the amount of scar tissue in the body, which is the cause of many of our aches and pains. Our enzyme blend also includes Bromelain and Papain; extra help for inflammation and digestion. Licorice Root is noted for alleviating many GI issues, like Leaky Gut. It maintains our healthy gut bacteria. Zen Alleve is certified and tested and made in the USA. One of the best ingredient lists in one capsule! 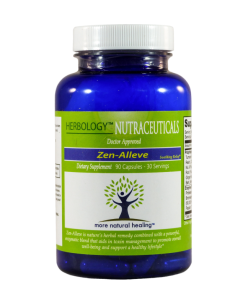 Try Zen Alleve for a month and you will notice your pain is lessening and your joints are moving without hurting. Keep on taking it daily to get you back into tip-top shape. Cindy Burrows, B.S., M.T., Herbalist and Nutritional Health Consultant. Helps individuals start health programs to improve their life, wellness and happiness. Cindy is a speaker, writer and entrepreneur of several businesses. Disclaimer: The advice provided in this article is not meant to be a substitute for medical advice. Please consult a doctor before starting any new treatment or using any of the supplements/substances mentioned above. Do not ever disregard medical advice or delay seeking medical care because of content you’ve read on this site.